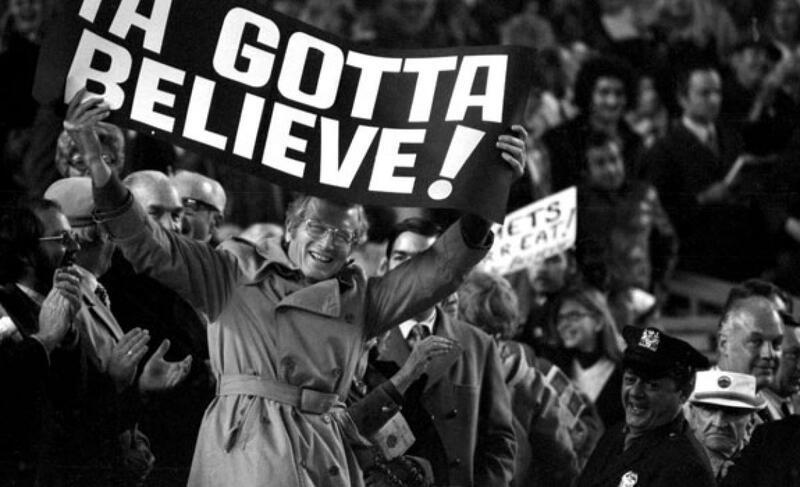 10/3/15 Game 2 Preview: Scherzer vs. Harvey | We Gotta Believe! The Mets (89-71) take on the Nationals (82-78) in game 2 of a day-night doubleheader. 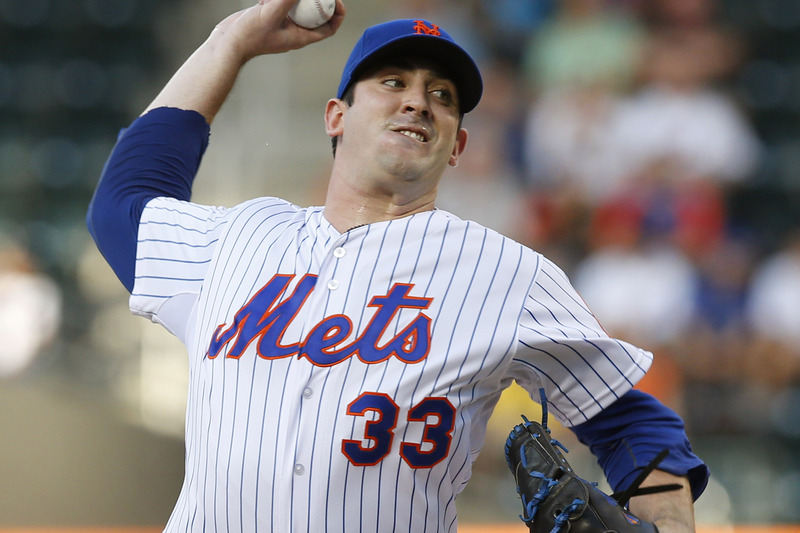 Matt Harvey (2.80 ERA, 3.16 FIP, 1.03 WHIP, 183 1/3 IP over 28 starts) faces off against Max Scherzer (2.91 ERA, 2.91 FIP, 0.96 WHIP, 219 2/3 IP over 32 starts). Both teams are sitting many players who started game 1; only 5 players are starting both games: Ruben Tejada, Michael Cuddyer, Yunel Escobar, Clint Robinson, and Matt den Dekker. It seems Terry Collins is focusing more on resting his regulars than gunning for home field advantage. With the Mets down 1 game with 2 to play for each team, it seems unlikely now anyway, and it seems Collins would prefer to rest Daniel Murphy, Lucas Duda, and Yoenis Cespedes after game 1 (David Wright and Travis d’Arnaud were givens). I would venture a guess that if he felt up for it, Wilmer Flores would get the start at shortstop, however Flores is still recovering from lower back stiffness and strep throat. Matt Harvey makes his 29th and final start of the regular season, and it’s certainly been a success in his first season back from Tommy John surgery. While his strikeout numbers are a bit down (24.2% compared to 27.7% in 2013), he still had a solid season, with a 75 ERA-, compared to 64 in 2013 and 73 in 2012 (ERA- measures his ERA relative to league average, therefore, an ERA- of 75 makes him 25% better than league average in ERA). Harvey’s numbers have been significantly stronger at home, where he has a 2.36 ERA compared to 3.42 on the road. With Harvey likely starting game 3 of the NLDS, it certainly appears as if he’ll start at home, where he has held opponents to only a .264 wOBA and an 0.95 WHIP. Max Scherzer had a Cy Young Award-caliber 1st half this season, with a 2.11 ERA over 132 innings (150 strikeouts and only 14 walks). However, he has struggled more in the 2nd half, with a 4.11 ERA over 87 2/3 IP, but his walk and strikeout numbers are still fantastic (109 strikeouts and 20 walks, 2 intentional). If there has been one thing indicative about his 2nd half struggles, it has been the increased home run rate, which was 0.68 HR/9 in the 1st half and 1.75 HR/9 in the 2nd half. The last time the Mets faced him, they scored 5 runs in 6 innings, 3 of which came via the solo home run (Conforto, Johnson, Cespedes). The batted ball profile against Scherzer has changed as well; Scherzer has allowed 2.7% more hard hit balls, 2.9% more medium hit balls, and 5.6% less soft hit balls (according to Fangraphs). The home run per fly ball rate has also jumped from 6.3% in the first half to 18.5% in the 2nd half (league average is 11.4%).